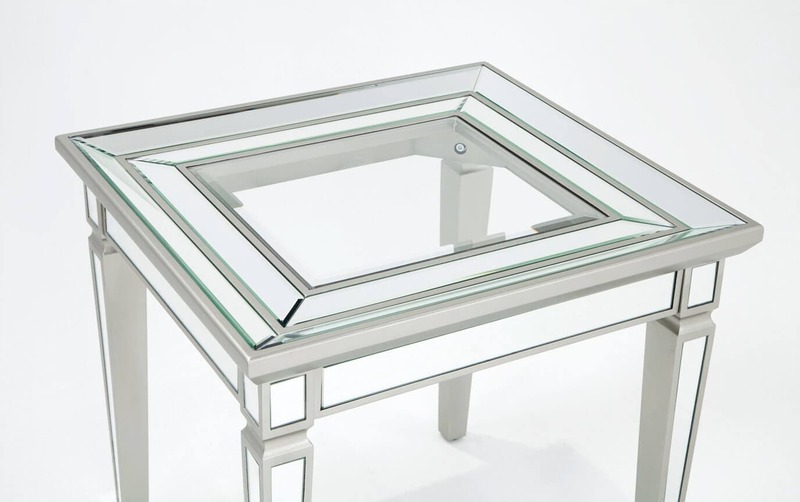 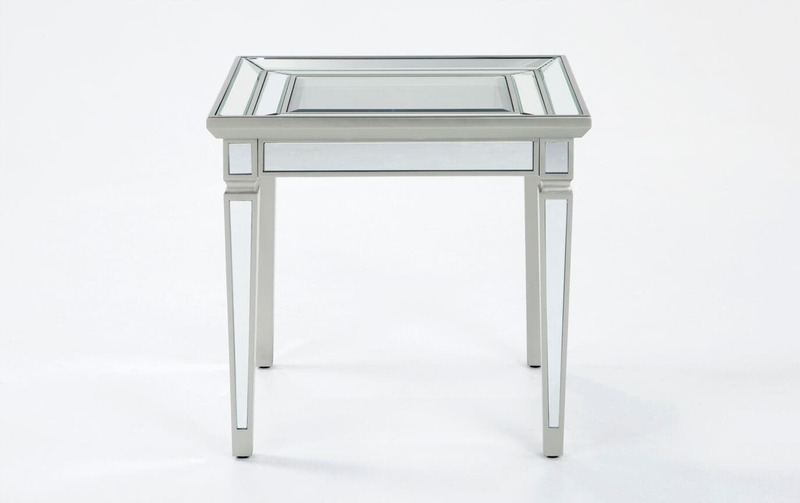 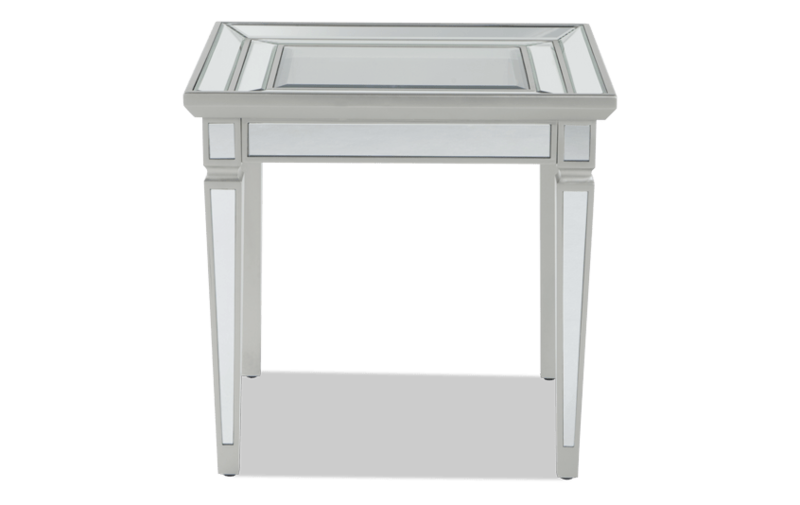 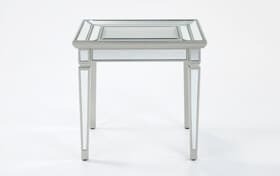 My Reflection End Table brings instant glamour to your living room! 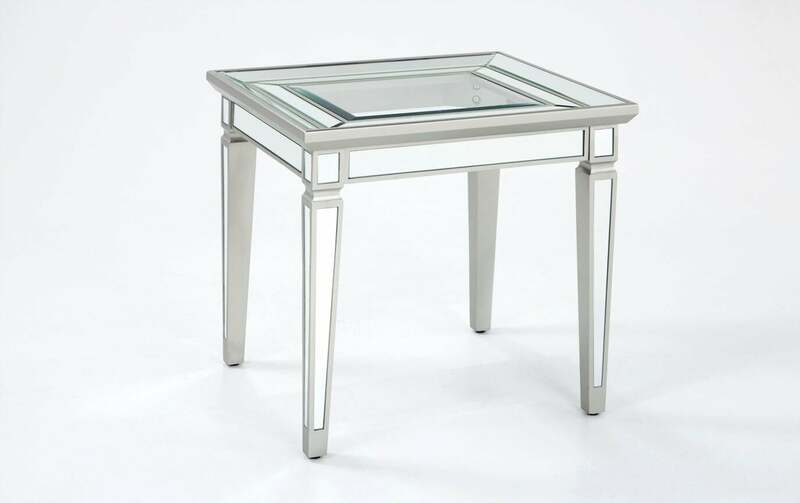 This ultra-chic addition will be sure to complement and brighten your space as the most fashionable accent in your room. 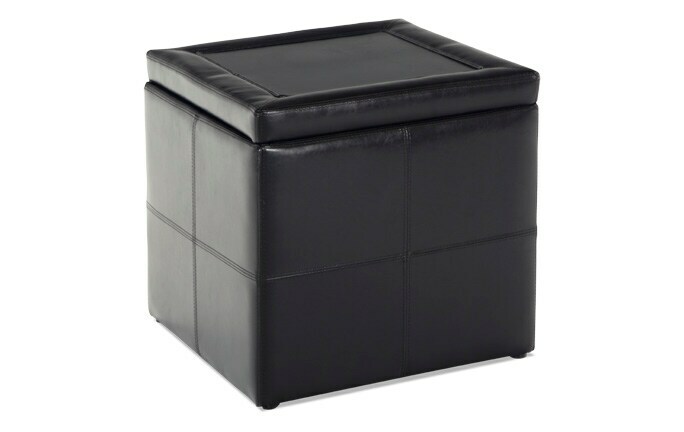 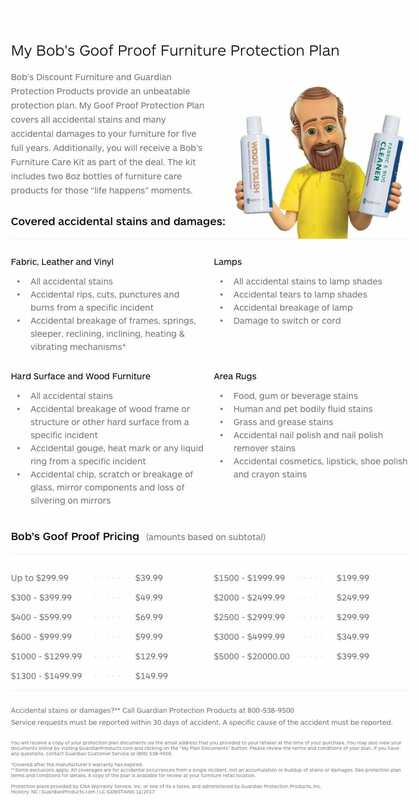 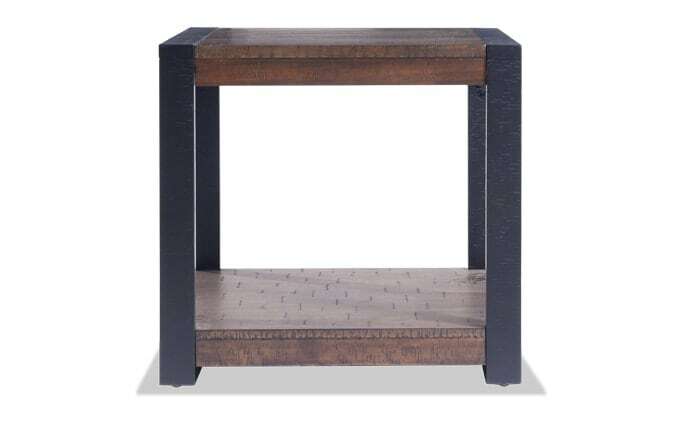 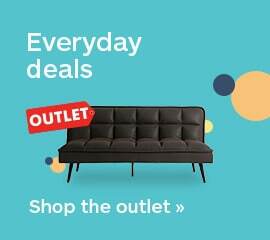 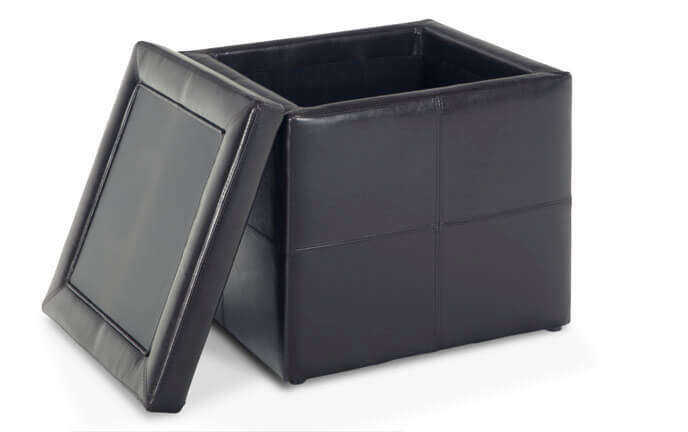 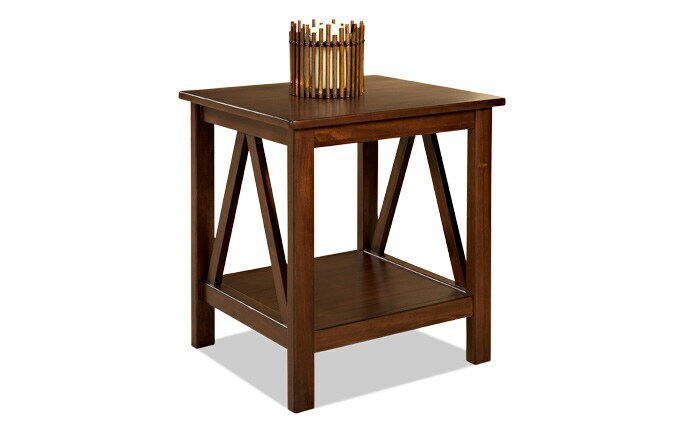 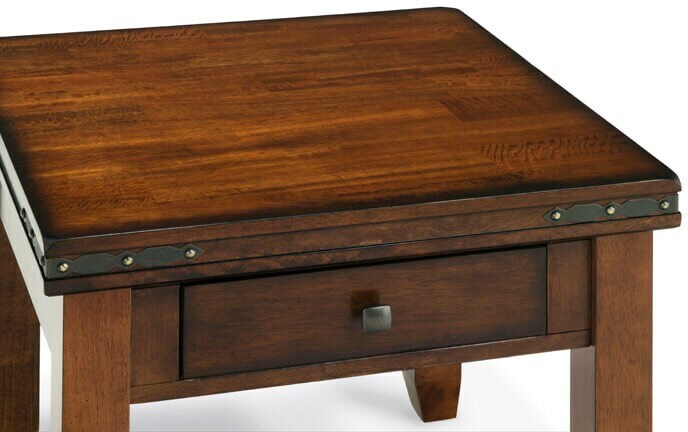 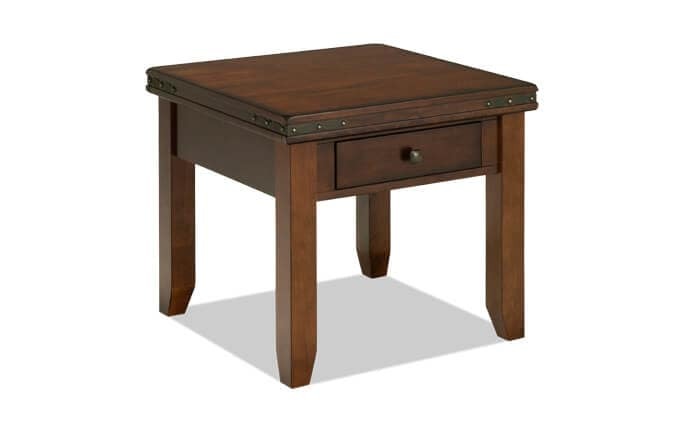 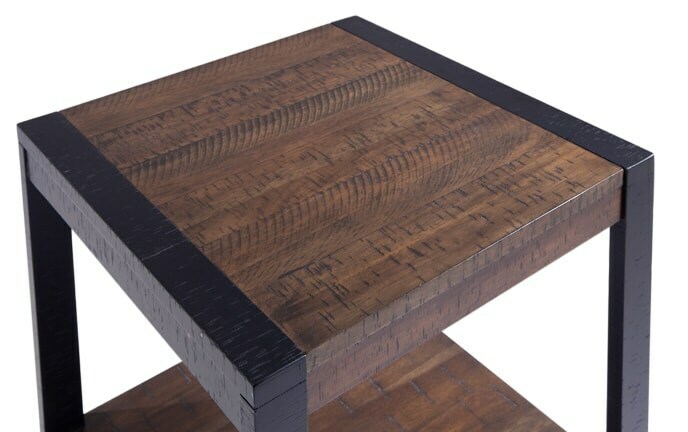 This captivating end table has high end style without the crazy price tag.